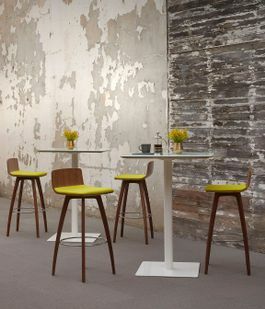 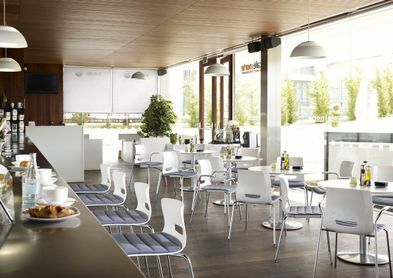 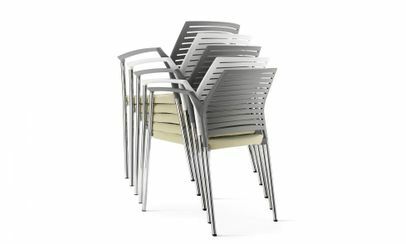 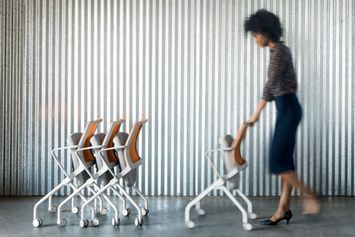 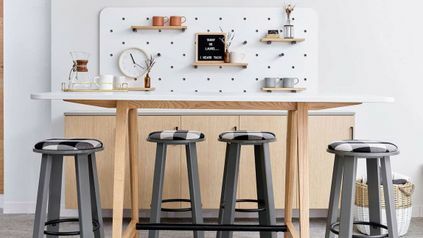 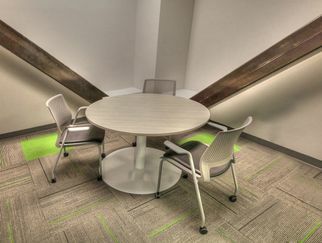 Modern multipurpose chairs offer stylish seating for all your multifunction rooms and break rooms. 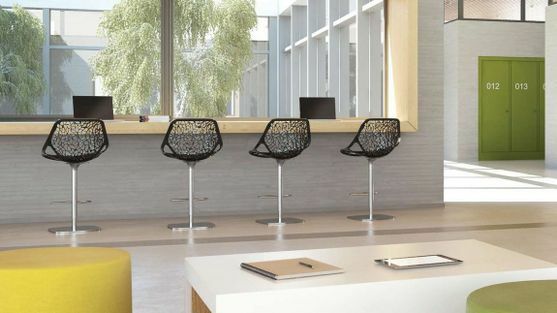 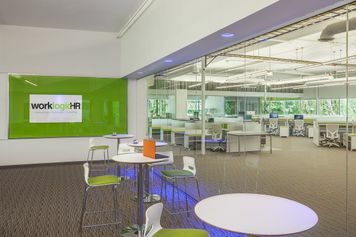 From training room chairs and nesting chairs to break room chairs and office bar stools, StrongProject has the ergonomic design to meet your needs. 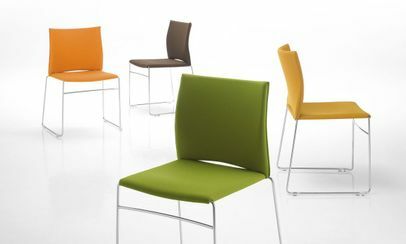 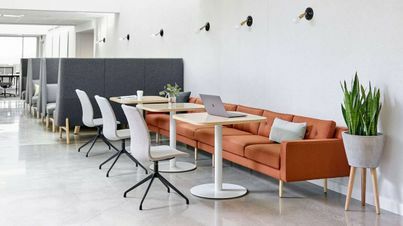 Mix and match our modern multipurpose chairs to create an innovative, comfortable environment with stylish seating for everyone.